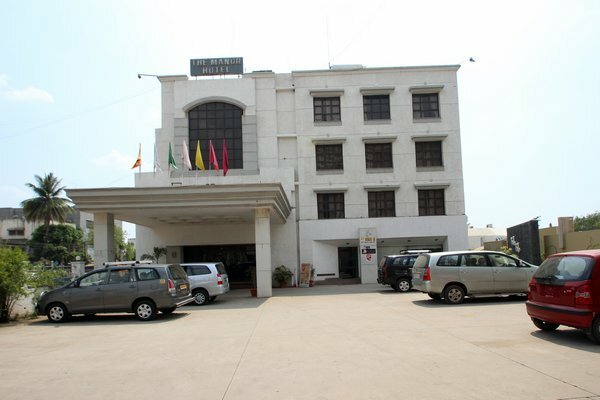 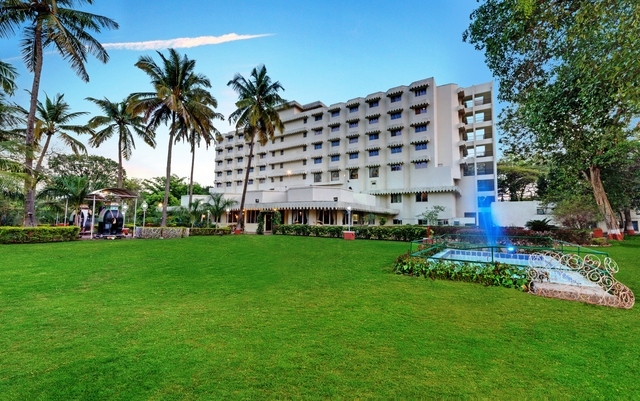 Hotel RK Aurangabad is an impeccable and pleasant property. 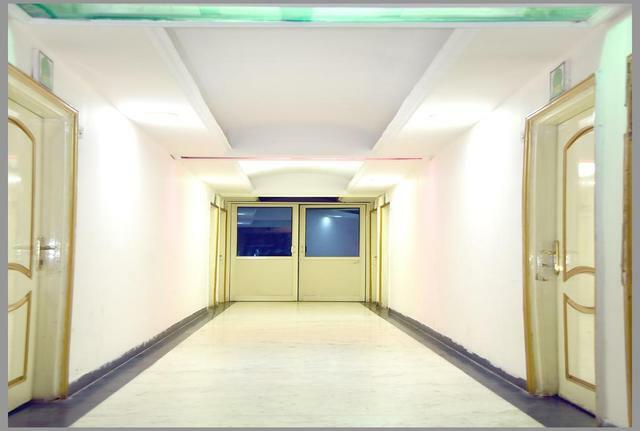 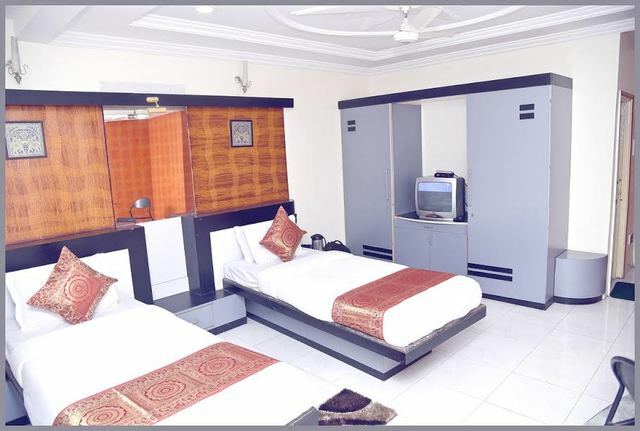 It has glowing yet soothing interiors. 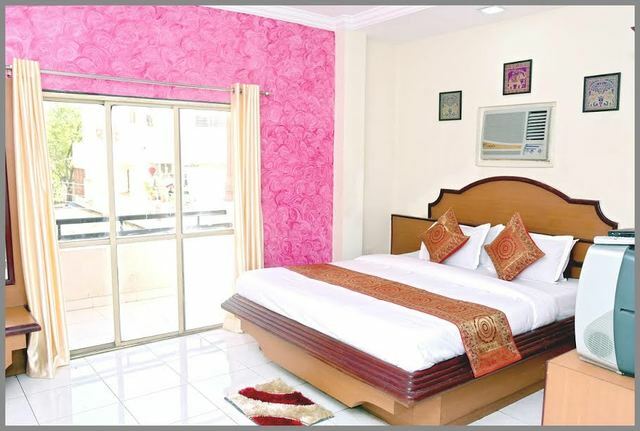 It offers amazing rooms with astonishing decor and furnishings for a memorable experience. 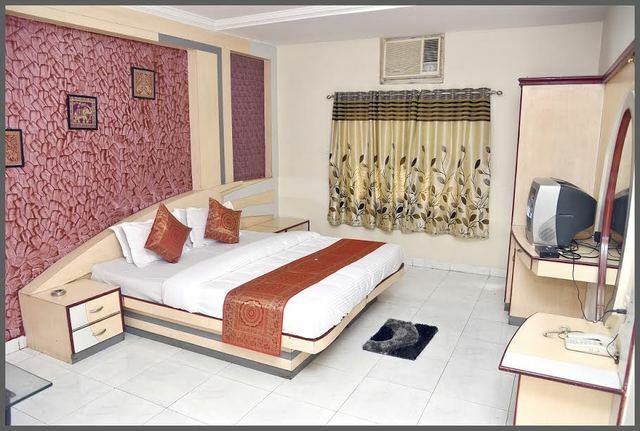 This is a sumptuous option for all the travellers. 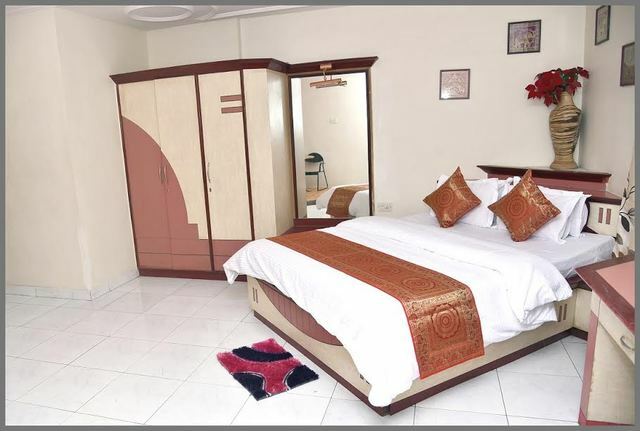 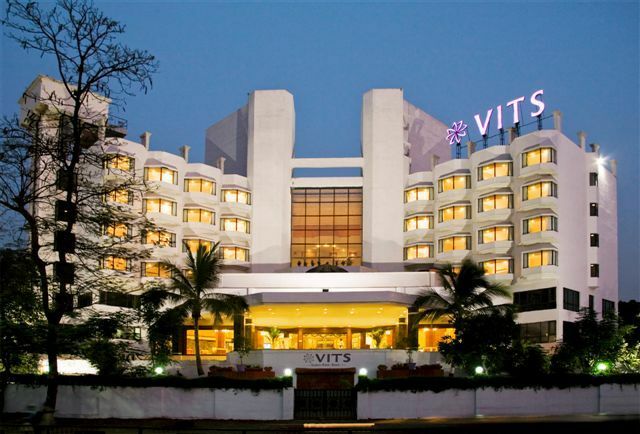 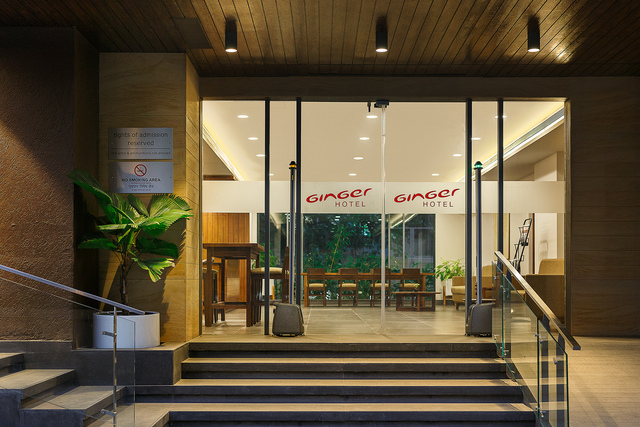 They provide state of the art facilities with compact and comfortable stay. 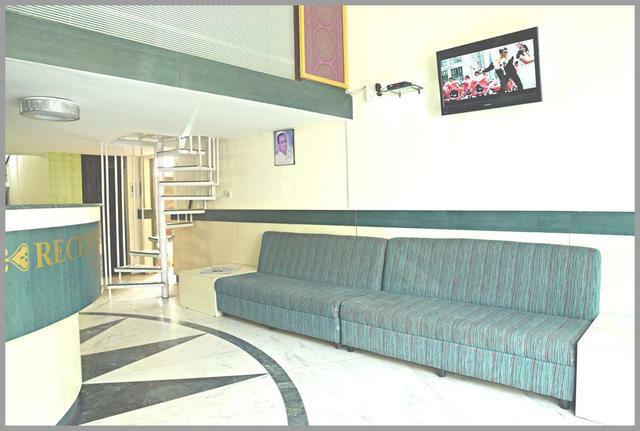 This property is peacefully positioned and is environment friendly. 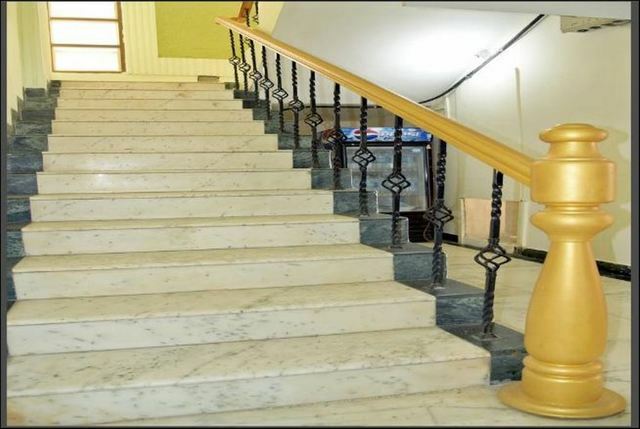 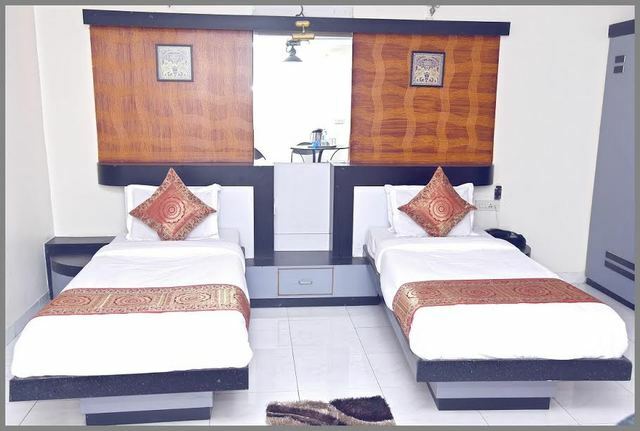 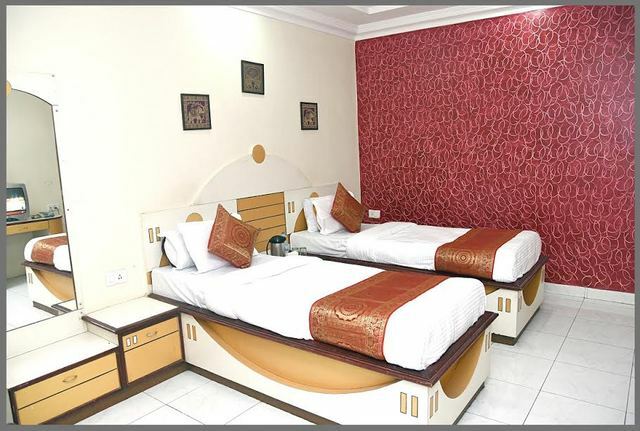 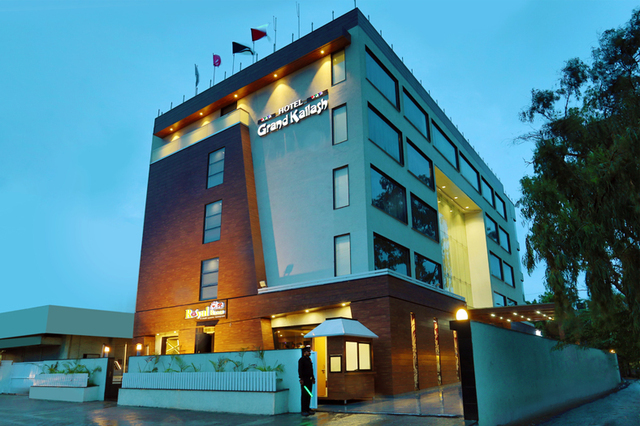 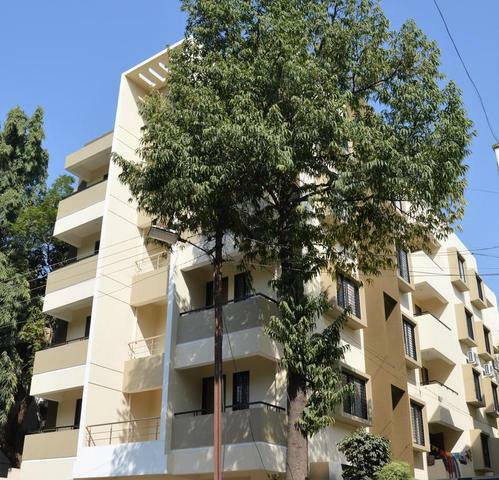 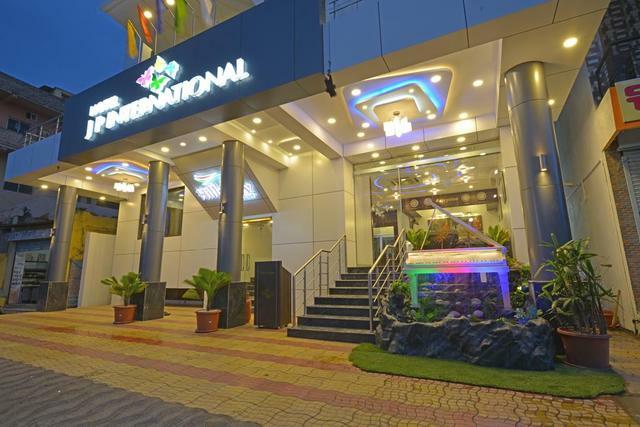 Hotel is situated in the heart of the city, Aurangabad. 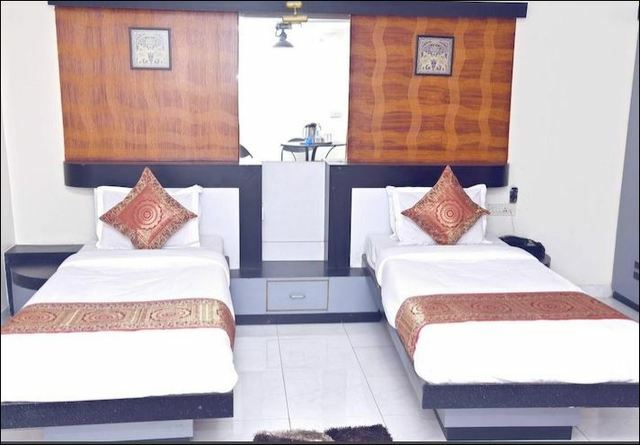 Tourists can avail nearby attractions like Bibi Ka Maqbara (5.5kms), Daulatabad Fort (17.5kms), Aurangabad Caves West (7.6 kms), Kala Darwaza (3kms), Shrimant Chatrapati Shivaji Raje Museum (3.2 kms), Dargah Hazrat bane Miya Biyabani Rh. 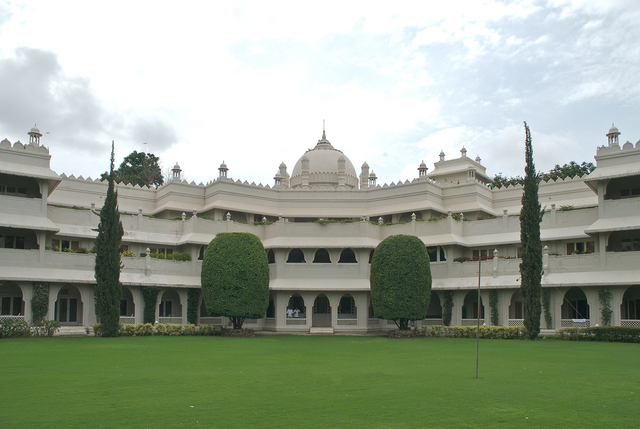 (1.5kms), Kalagram (4.2 kms) and Delhi Gate (3.1 kms). 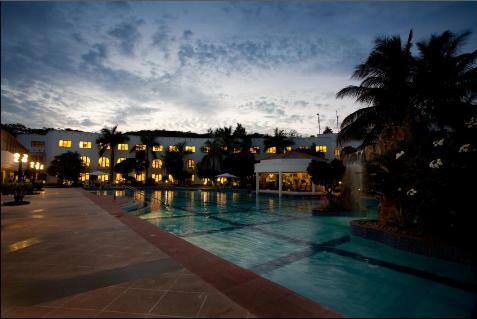 FacilitiesEssential facilities are offered to all the guests, which include currency exchange and car on rental. 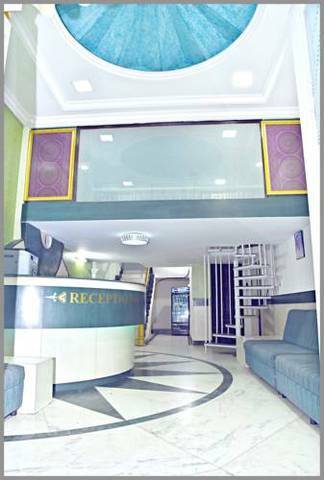 National or international travellers can avail with the facility of currency exchange. 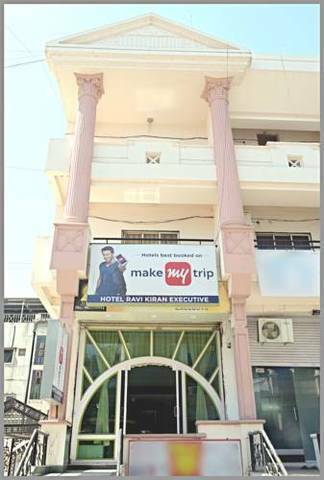 They provide car on rent for sightseeing. 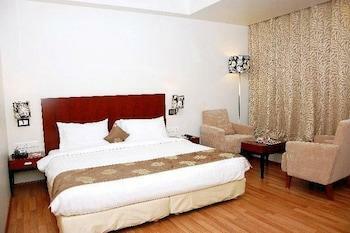 Room services are available with the choice of Continental, Chinese and Indian menus. 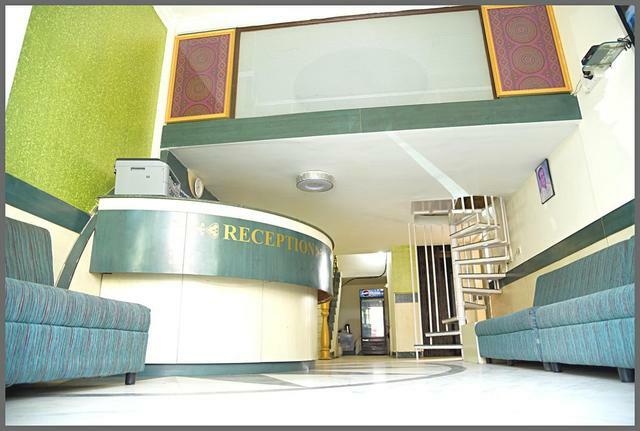 They also feature internet access, direct dialing facility, doctor on call and laundry services. 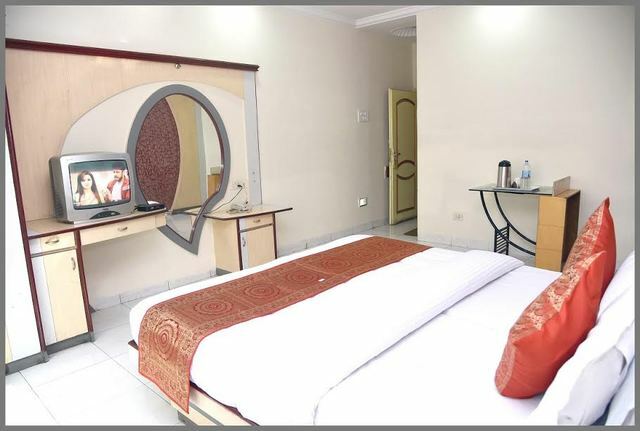 20 beautifully designed rooms are provided with exclusive security by offering key card entry system. 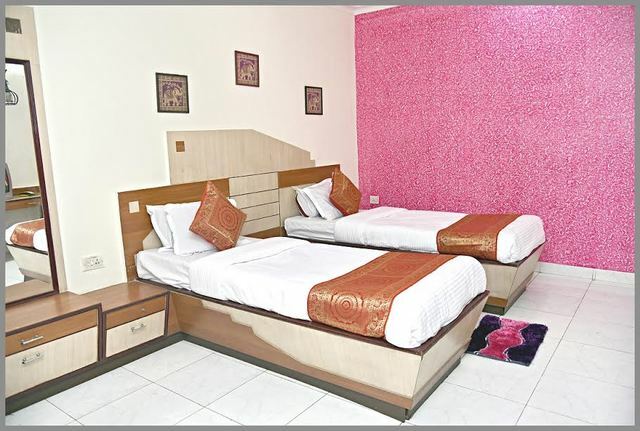 They are divided into two categories, Deluxe Single Rooms and Deluxe Double Rooms. 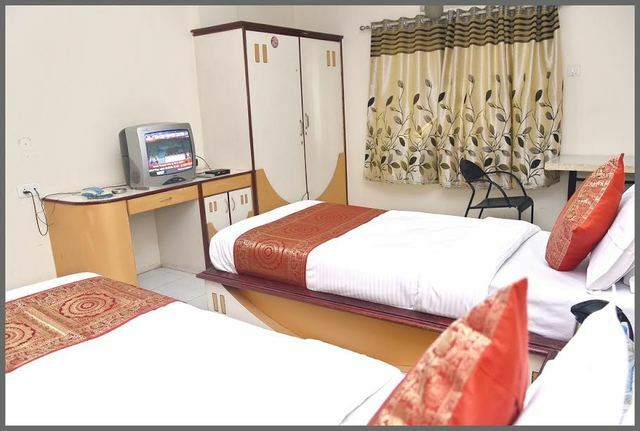 They are well furnished with air conditioner, cable television, table and chair. 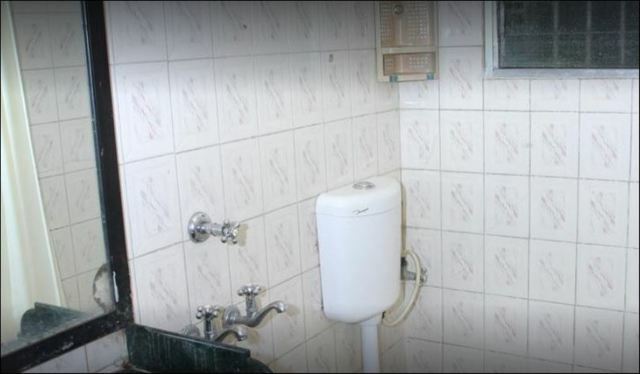 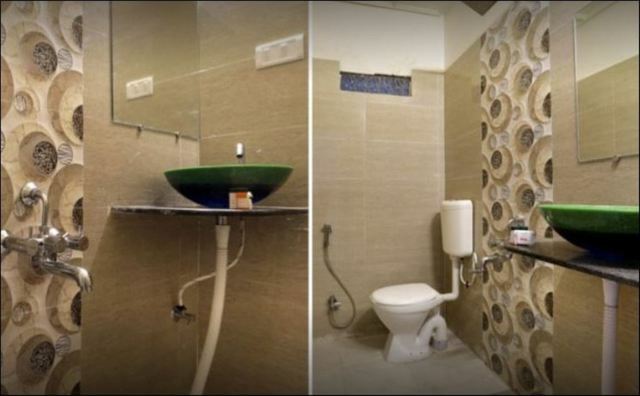 Modern private bathroom is available with 20 hour supply of hot and cold water. 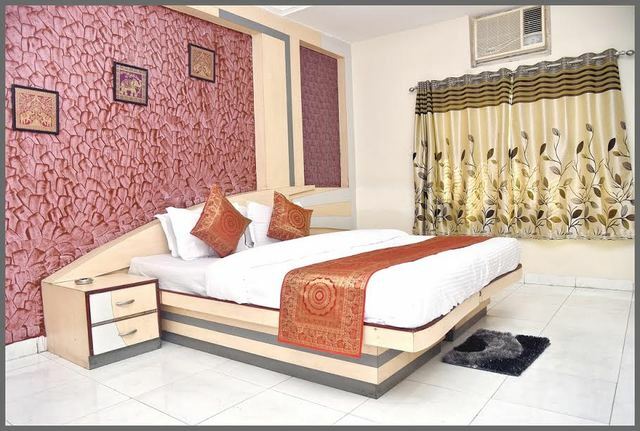 Rooms have sophisticated and warm lighting with cozy beds for good sleep.